Wellness and mindfulness are concepts we hear everyday now and we’re hopefully managing to incorporate them into our lives, but there’s a new lifestyle trend to hit our shores and it’s the Danish art of hygge, which essentially means cosiness and originates from Norwegian meaning ‘well-being’. A warm atmosphere, family and friends around you, enjoying good food, drink and taking pleasure in the simple things. Sounds good, right? Let’s be honest, those Scandi folk know how to live and do most things pretty well so let’s embrace it. I’m more than partial to an evening in fluffy socks and knits, surrounded by cosy blankets with sheepskin slippers close to hand, or rather, foot and the addition of chilled wine and candlelight is always a bonus so what’s not to love! 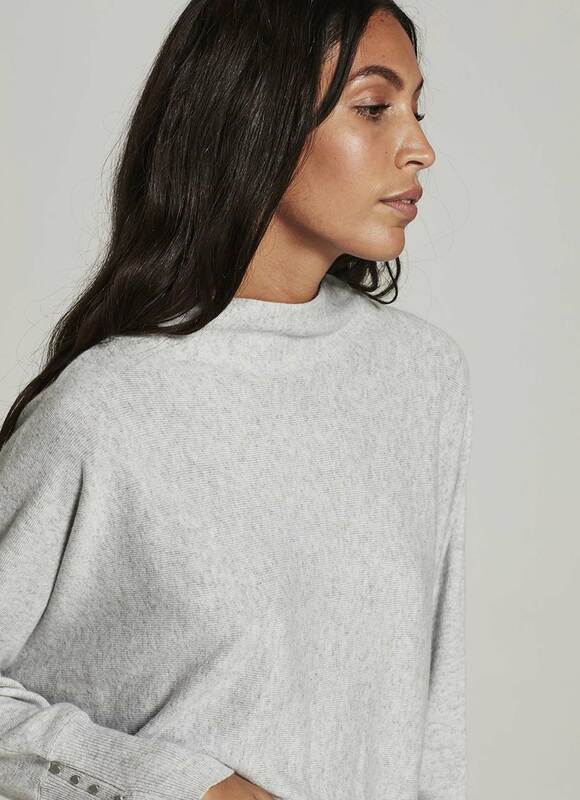 The good news is that luxe loungewear has become quite a thing over the past few years so we’re not hard pushed to find stylish yet comforting neutral pieces, even on a budget. Mix-and-match jersey and knits at home and combine with your casual wardrobe for relaxed daytime style; think a slouchy grey short sleeve sweater over a long sleeve fitted tee with tonal joggers for downtime and switch to grey skinny jeans or leather leggings with boots when you venture out. Add soft, oversized layers, a scarf and bobble hat as the weather cools and it’s an easy formula for relaxed style. But back to hygge and my top tip for bringing this concept to your life is to understand it’s not an excuse to get cosy and slum it! In our seasonal land it’s easy in autumn/winter to hibernate just that little too much and well, let things go a little. So in interiors and style terms, avoid the bright and bold novelty onesie and instead opt for muted neutrals in luxe-feeling fabrics to cocoon in style. In short, just because it means ‘cosiness’ doesn’t mean style has to go out of the window! And on the subject of slumming it (I’m on a mission here! ), just because you’re swathed in knitwear, faux furs and blankets doesn’t mean you have to pull on your faded underwear (which, by the way, should be thrown out and replaced – but that’s another blog post). Even if support and shaping aren’t required when you’re having some downtime (hey, ‘bra off, hair up, specs on’ is a great evening motto in my book!) you’ll feel good if your lower layers look and feel good too. Don’t panic, I’m not suggesting you need to rock your best lingerie all the time but a few soft bra tops or lace trim camisoles to hand in your underwear drawer would sit rather nicely under your layers for ultimate hygge. 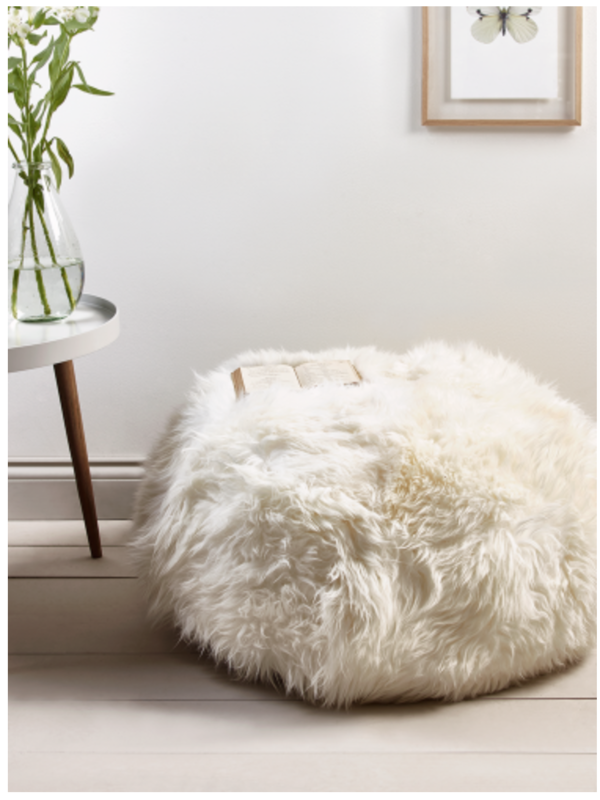 Create the perfect sanctuary with sheepskin cushions and rugs in your home; be sure to have beanbags or stools that are not only for decoration but comfortable too, after all, with all this hygge time you’ll be needing to invite friends over to join you and they’ll need somewhere to sit! 1. Keep colours muted for serene surroundings. Let the conversation and company be your focus. 2. Think texture: soft, tactile fabrics lend themselves perfectly to comfort so you can simply relax and enjoy the moment. 3. It’s not just about cosiness and snuggling up under kilos of blankets through the winter, Danes live a hygge life all year round. Take a moment to enjoy the simple things, whatever the season and wellness will surround your being. 4. Take the pressure off so you have time to relax with the children. For easy yet healthy and nutritious mealtimes we love Piccolo Plates for great children’s meals that are ready to heat and eat. 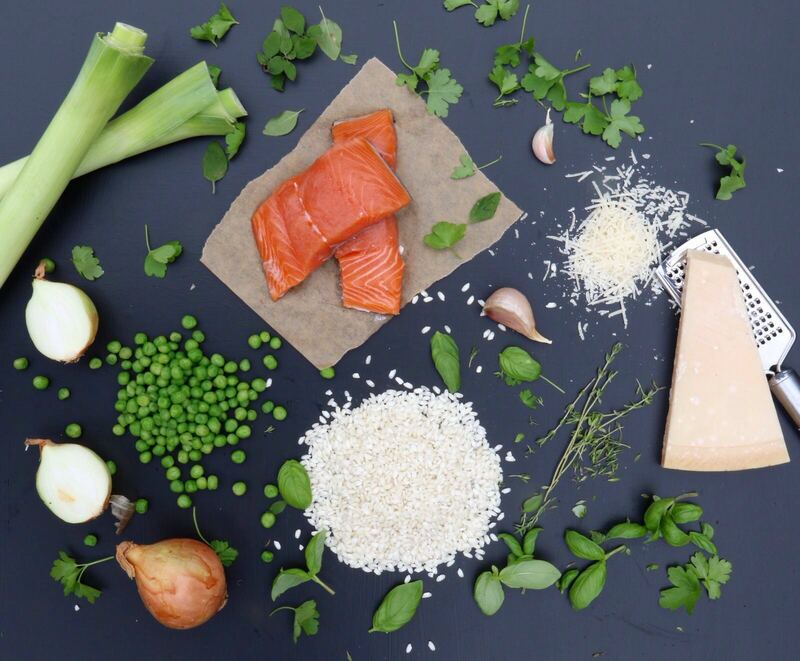 You’ll almost want them to leave some on their plate, they’re so tasty – the veggie risotto is a personal fave! 5. And finally, when you’re telling the children to just play nicely and enjoy the hygge, it’s pronounced “heu-gah”. In collaboration with Cox & Cox. As always, all words, opinions and styling by CocoMamaStyle. I really enjoyed your post about hygge inspired styles! Now that it is getting colder, you almost have to change your whole wardrobe. I really like how the Pyjamas looks so comfortable, maybe I should get one myself! Working for an events promotion company in London where fashion events are a quite popular category, I am continually getting overwhelmed with all these choices in fashion. Your post has made me more curious and gave me inspiration!